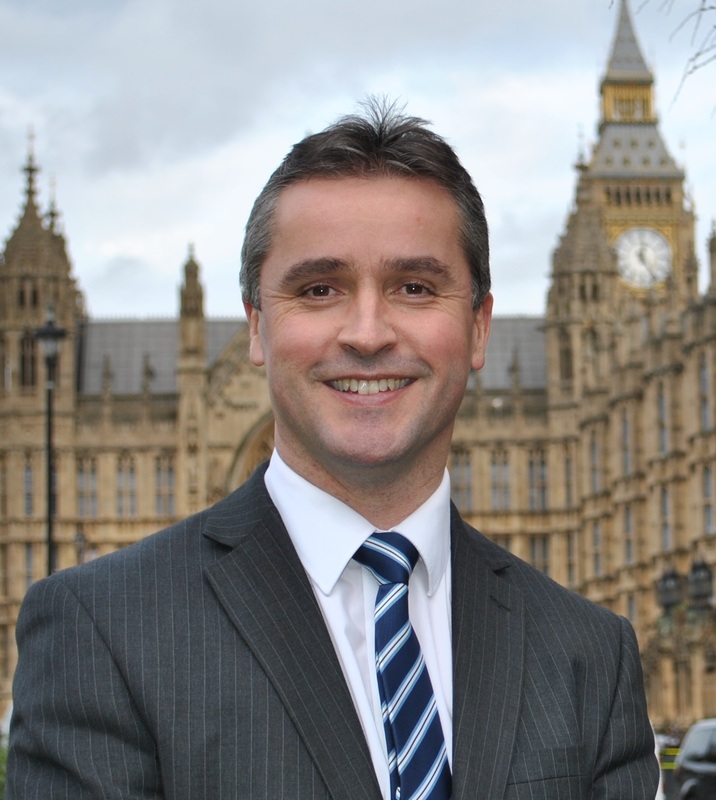 Na h-Eileanan an Iar MP Angus MacNeil is supporting the campaign for a squadron of Scots Army Reservists – who were the first Territorial Army unit to see action after World War 2 – to receive General Service Medals from the Ministry of Defence (MoD). The Veterans of 300 Parachute Field Squadron Royal Engineers, 131 Parachute Engineer Regiment TA – who include Mr MacNeil’s constituent Eoghainn Maclachlainn of South Uist – were on a mission in Yemen (formerly known as South Arabia) in April 1965 to carry out various tasks on the Dhala Road, at Al Milah. On 12 April 1965, they were attacked by enemy fire. The ensuing battle led to the loss of two lives including the Squadron’s Sergeant Major John F Lonergan and five others including Mr Maclachlainn, were seriously wounded. Mr Maclachlainn suffered a bullet to his face during the battle. Mr MacNeil has written to the MoD on several occasions regarding General Service Medals for the Squadron but the request has been repeatedly refused because the Squadron had not served 30 days in a war zone. The latest response from the MoD regarding Mr Maclachlainn said he was not eligible for a service campaign medal because he was in the country for ‘training’ purposes and not for ‘operational duties’. Mr MacNeil said: “I have been writing to the Ministry of Defence about this injustice for more than 2 years. “The brave men who served in the 300 Parachute Field Squadron deserve recognition for their service. The battle which took place was not part of a training exercise but was active service. “They are not looking for special awards, just the recognition all other soldiers get. “During the 4 years I have been campaigning for the GSM62 with Clasp South Arabia I have had a number of excuses from the MoD for not awarding the GSM, including a quote that Sir Winston Churchill made in Parliament in 1944 that if all have them it would devalue the medal. According to letters received from Lord Howe we did not receive the medal because we did not serve 30 days in theatre. “The word training has never been used in any correspondence with the MOD.